Registration is held once payment is complete. League start date, availability, locations and times are subject to change. Captains: Team roster and payment must be completed before start date. Teams that play on a single day get 1 conflict date (not Day) people that play on multiple days get 2. Conflicts are not good for the playoffs. Leagues with ref/ump fees must be paid prior to start of each game. 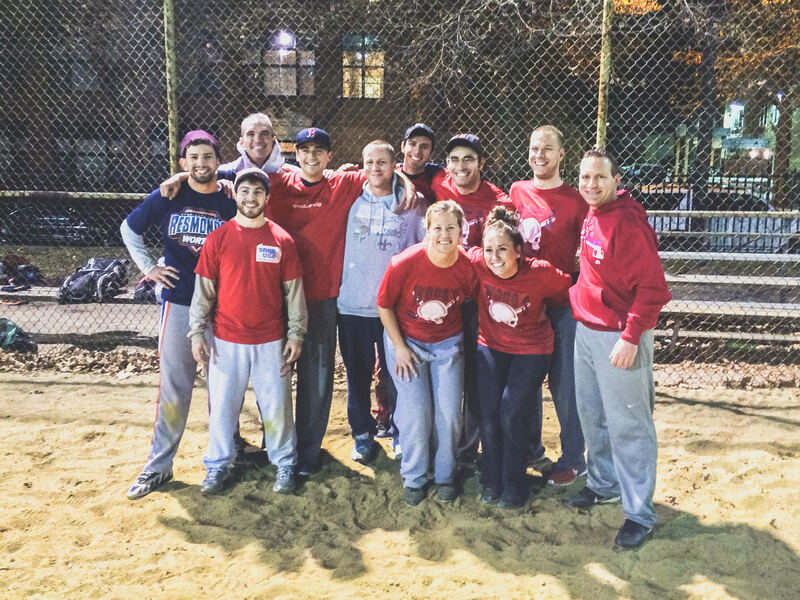 Check out this Softball league 'Spring 2019 Saturday Afternoon Co-ed Softball' with Manayunk Sport And Social Club!